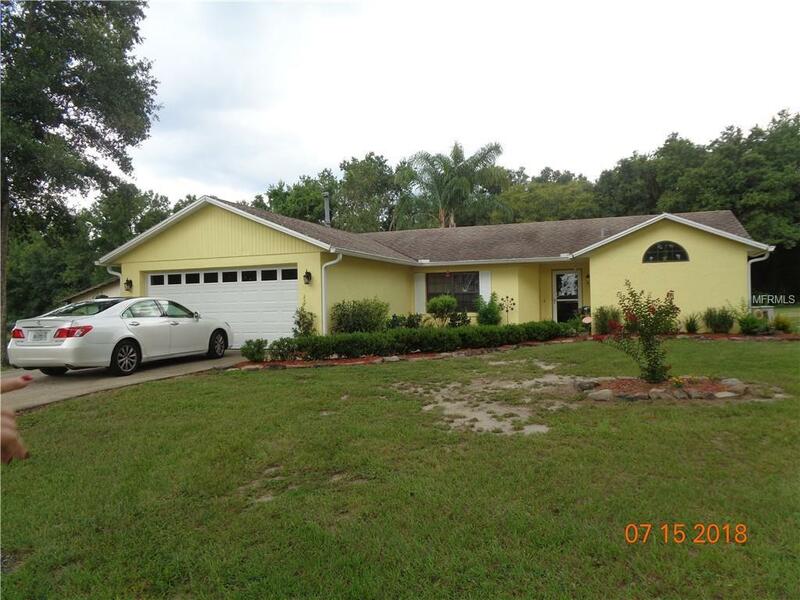 DeLeon Springs: IN GROUND POOL TWO HOMES total of 5 bedrooms 3 baths totally redone on 5 Beautiful Acres zoned A2 with a 1350 sq ft workshop. This home has all the bells and whistles!!! Two Totally upgraded Homes with 2 separate electric meters, septic tanks, and wells. Also on the property a 1350 sq ft workshop measures 45 x 30. The workshop has slab foundation and also has 4 roll up doors. Property is perfect for horses with 4 stables a tack room and each stall has water. PLUS A SPARKLING NEW BUZZ DAVIS POOL!!! 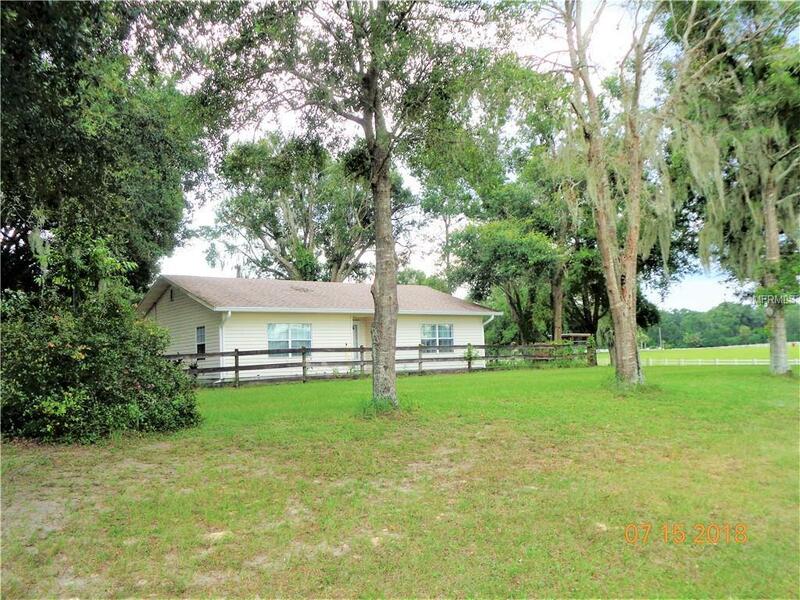 The property has a gated entry plus a HUGE pasture perfect for furry little friends! 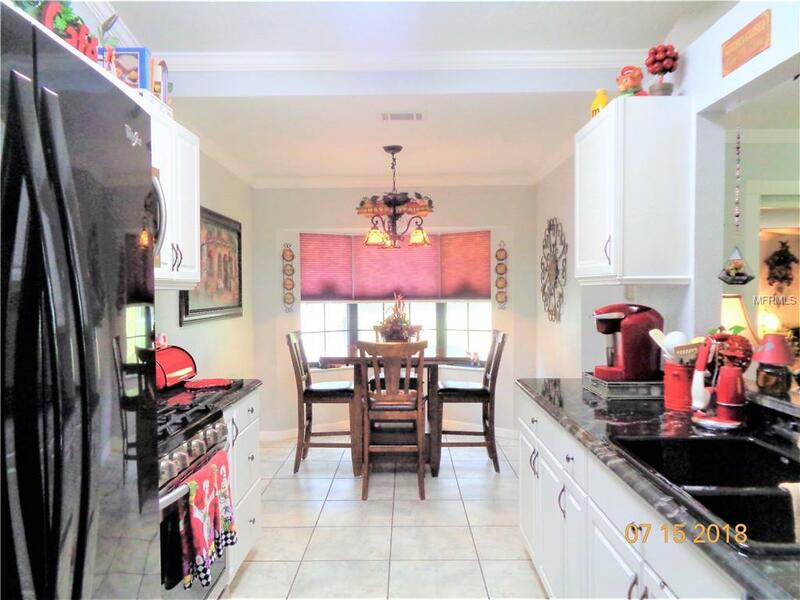 Both Home have NEW appliances and the kitchens are totally redone. 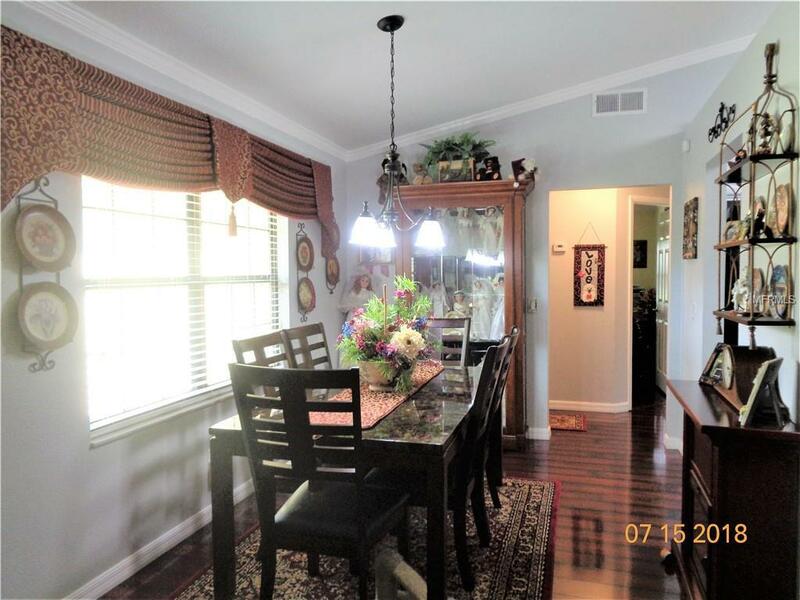 Main home is super nice with wood laminate flooring, double pane windows, granite counter tops and top of the line appliances. Home is freshly painted. To top it all off the home has a whole house generator so when things get rough your in total comfort! Gutters on both home redone driveway and perfect area behind the workshop for RV parking and storage and just beyond that beautiful little garden area with all your fresh produce. This is your own personal fully functional FARM!! !